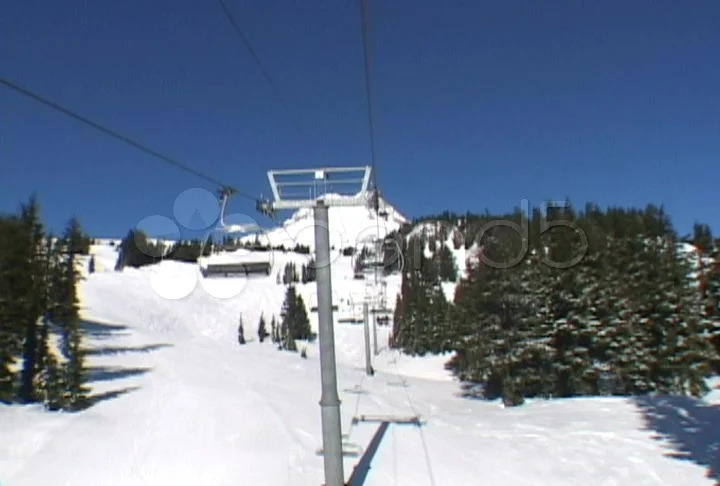 Description: Mt Hood Oregon Ski Lift time lapse on beautiful day. My fingers felt frost bitten after reaching the top. Gloves would have been good.